San Francisco : WhatsApp is reportedly working out on three new features, including linking your account to Instagram, in order to improve its chat and notifications for its over 1.5 billion users. Apart from Linked Accounts, the two other features under development are: Vacation and Silent Mode, said WABetaInfo, a popular website that tracks WhatsApp, on Wednesday. "WhatsApp is working right now on a new feature that allows to link your account with external services. 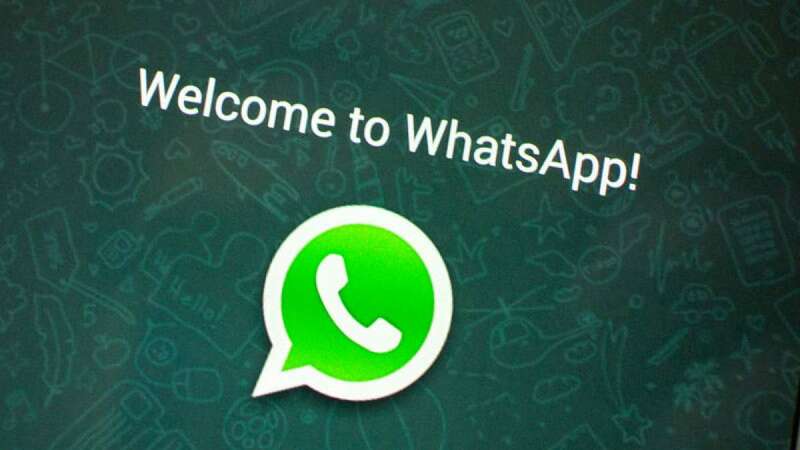 "The feature appears mainly developed for WhatsApp Business, but some references were found in the normal WhatsApp app too," said the website. The Linked Accounts option will be located under your profile settings. "Currently, the first supported external service is Instagram. Tapping Instagram, after inserting your credentials, your WhatsApp account will be correctly linked to your Instagram profile," it added. Currently, when you archive a chat, WhatsApp automatically unarchives it once a new message is received from that chat. With the Vacation Mode feature, archived chats won't be unarchived if you have previously muted them. The option will be available in WhatsApp Settings and then Notifications. "The Vacation mode is also useful if you don't want a specific chat in your Chats List: if you mute and archive it, you will never see it again, except if you view your Archived Chats," the report said. The silent mode feature for Android allows to hide the app badge for muted chats. "Thanks to this feature, you will never see the badge when you receive a message from muted chats and groups. The feature is already enabled by default," the report added.